Zoo With Roy: It's a Friday Fist Pump Phoursome! It's a Friday Fist Pump Phoursome! 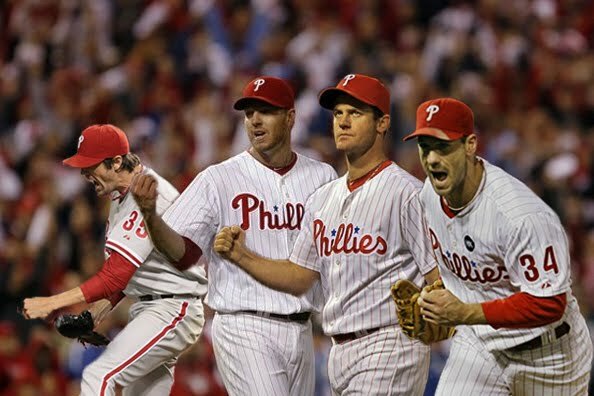 So just when I thought people were finally done sending me Cole Hamels fist pump photoshops*, I received this one. I think you'll all agree it's pretty excellent, and kind of wraps up this week's festivities quite nicely. I was in Spain during the NL playoffs and didn't get to see any of these. This made my day today, thanks ZWR!